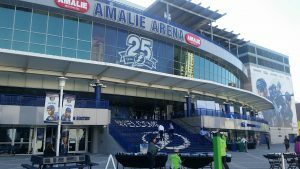 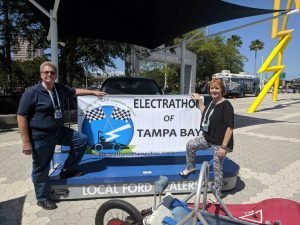 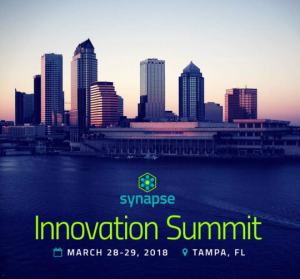 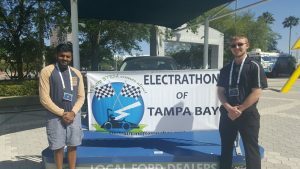 On March 27, 2018, Aditya from the USF Team, Brady and Mike from the Titan Team along with Fredi and Charlie represented ETO at the Synapse Innovation Summit that was held at Amalie Arena in Tampa. 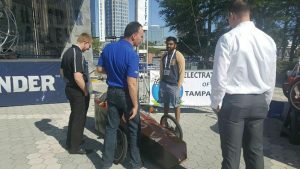 Members of various organizations were on hand with displays and demonstrations for those attending the event. 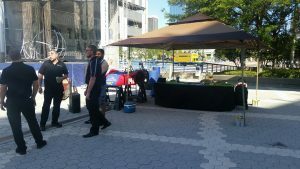 We had a great day and handed out a number of flyers and answered many questions, hopefully we will attract more teams and sponsors from this event.